The biaxial wheel fatigue test provides tests under laboratory conditions which resemble actual loading conditions as closely as possible. 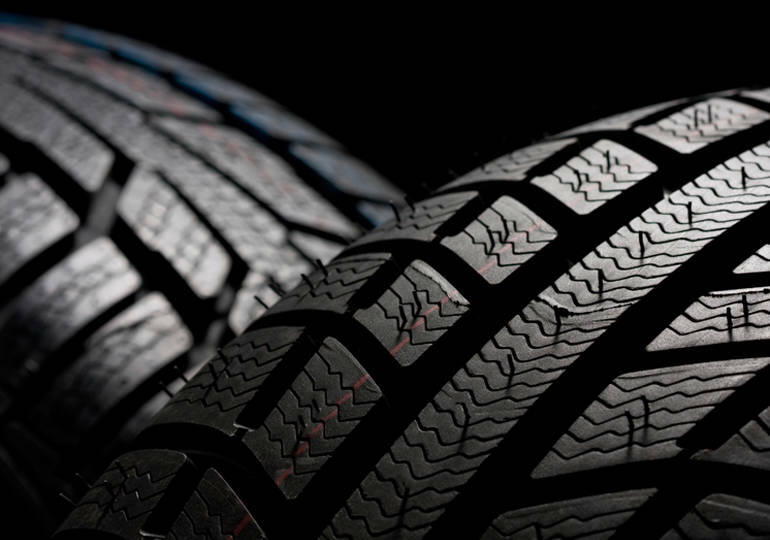 Natural or synthetic rubber are typically the primary material use in tire production however, thermoplastic elastomers are often used to produce tires. 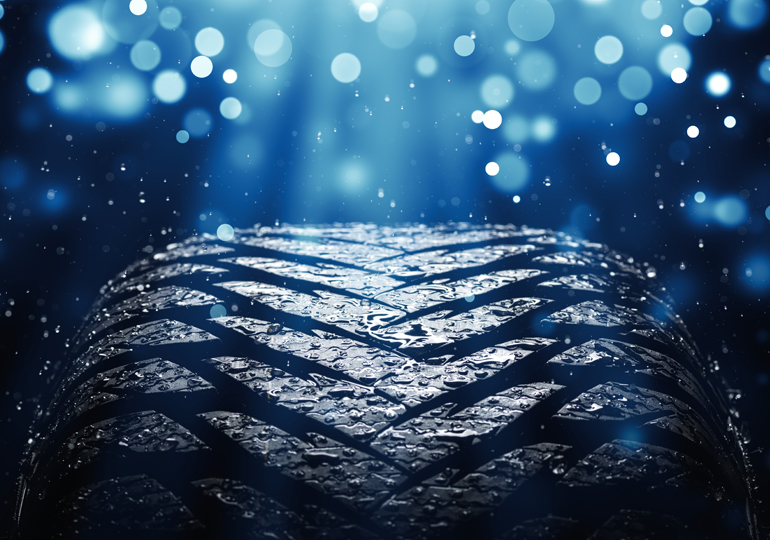 Tire manufacturers need to study their compounds for viscosity properties and swelling at the exit of the die. 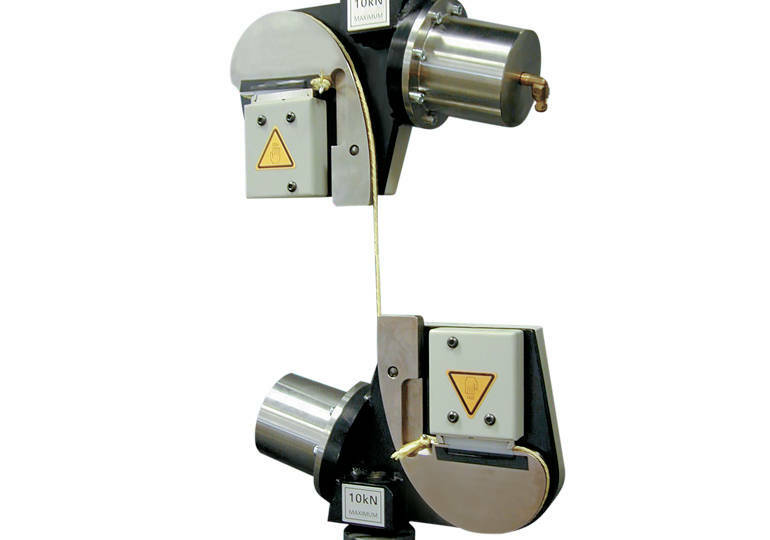 Tire cord is extremely strong, and gripping the test specimen can be challenging. Designed to be strong and durable, these cords provide critical reinforcement and structure to tires, and are an integral part of the automobile’s safety. 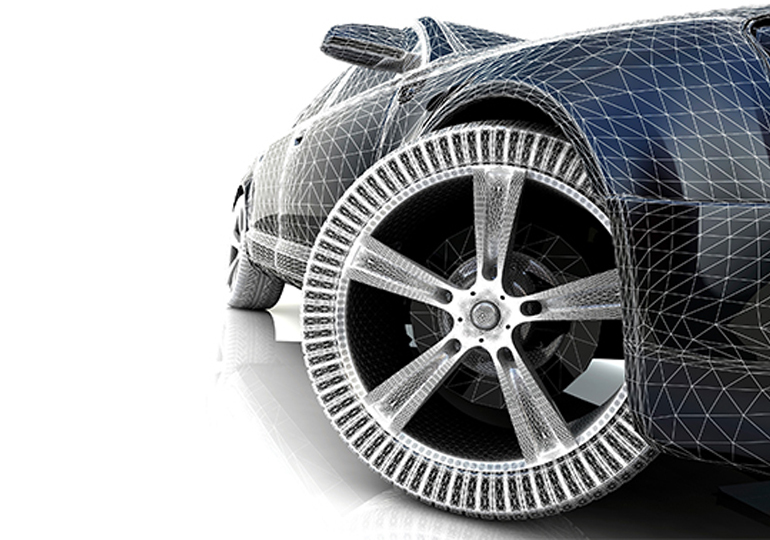 The elongation of elastomers is a critical property used by tire manufacturers to predict how tires may behave in use. However, this property can create difficulties in testing due to its nature.